of Peace as We Embark on a Journey to Help Build Sustainable Peace! Advertise in LVH Magazine's 8th Cannes Film Festival Week Tribute Issue Spotlighting "Fame, Fashion, World Peace and Dubai." Check out how the historic musical project "We are the World" took place when the greatest stars of their times came together. Join our JFF Japan Chapter's MJ Tribute Site & Spread Global Peace, Love & Unity this Xmas by "Planting a Michael Tree!" 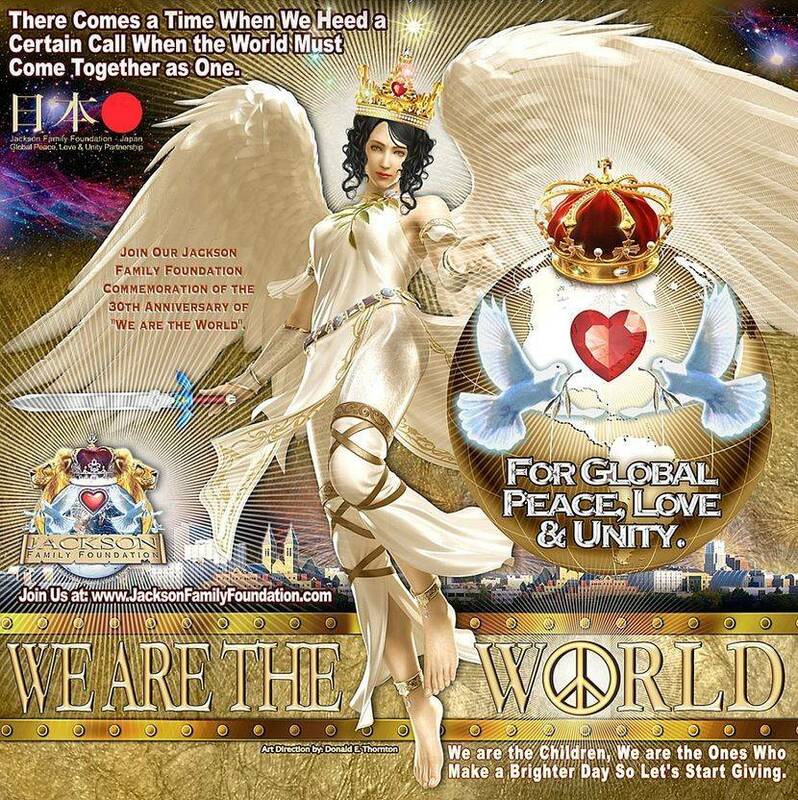 Official Jackson's World Peace Movement Co-Created by Don Thornton & Associates Marketing © 2017, All Rights Reserved. Share, Tweet & Like Us On FaceBook!